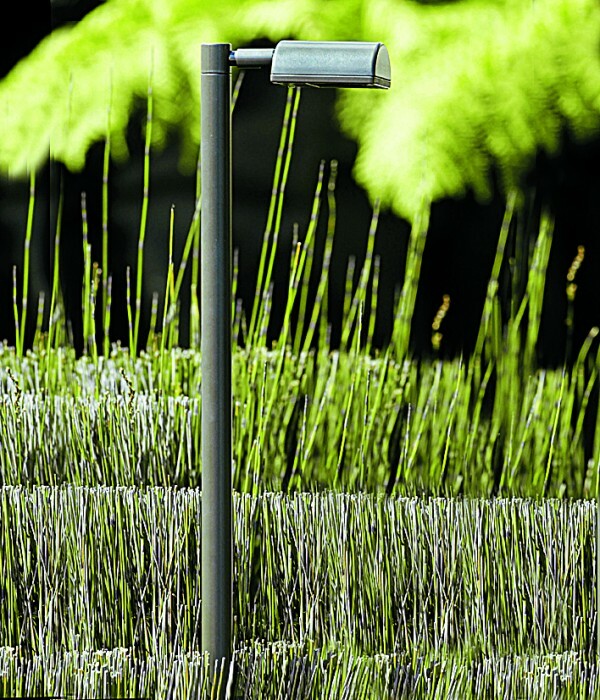 The Border Lite is ideal for path lighting giving a wide spread of light filtered through a frosted lens. 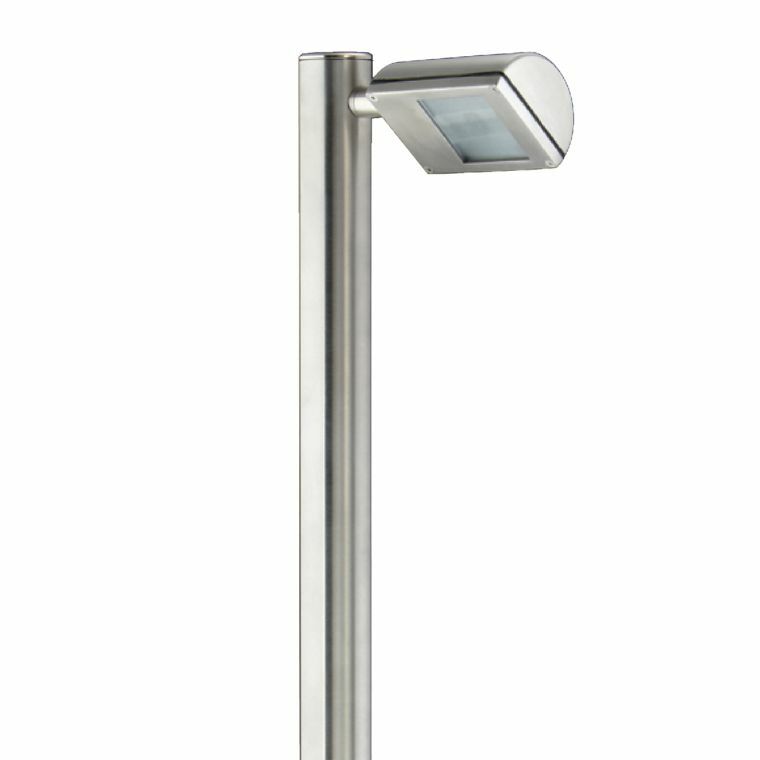 This luminaire has the option of a Single or Twin Head. 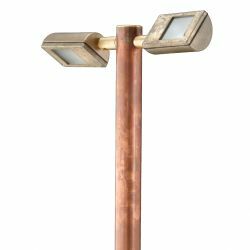 The heads are fully adjustable, allowing 360 degree rotation and 0 – 90 degree elevation, making this product suitable for both up lighting and down lighting. 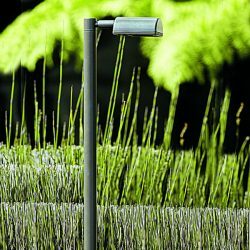 It is solidly constructed from cast aluminium with a UV stable powder coated finish (standard colours bronze, green, matt black and silver). It has a tempered glass lens and a silicon gasket. The fitting is mounted onto a head which is secured by a stainless steel grub screw to an 850mm pole. Suitable for use with an G4 bi-pin 20 watt lamp or GY6.35 bi-pin 35, 50 watt lamp and is supplied with a high quality European lamp.